Based on Queensland’s tropical coastline this regional city is a great place to live with a fantastic climate, beautiful beaches, scenic hinterland, historical buildings and well developed modern infrastructure and facilities. Only a four drive to Brisbane you will have easy access to a state capital and international airport. Alternatively there is also a domestic airport located 6km from the CBD which provides easy access to the domestic international airlines networks. The city and surrounding region offers a rich experience for those who enjoy the arts. With over 50 arts, crafts, historical and cultural organisations and facilities, the region is fast becoming one of the most dynamic regions in Queensland. In recent years the Hospital has undergone a major redevelopment totalling in excess of $50 million. The redevelopment has delivered new beds, improved services in the rehabilitation unit, as well as a new emergency department, maternity unit and special care nursery. Services available include intensive care, coronary care, obstetrics, gynaecology, paediatrics, orthopaedic surgery, general surgery, vascular surgery, 24-hour emergency medicine, pharmacy, medical imaging, pathology and comprehensive mental health services. Allied Health services include physiotherapy, occupational therapy, dietetics, speech therapy, psychology and social work. Senior Staff Specialist or Staff Specialist (Geriatric Medicine), Geriatric and Rehabilitation Services, Care for Older People and Rehabilitation. 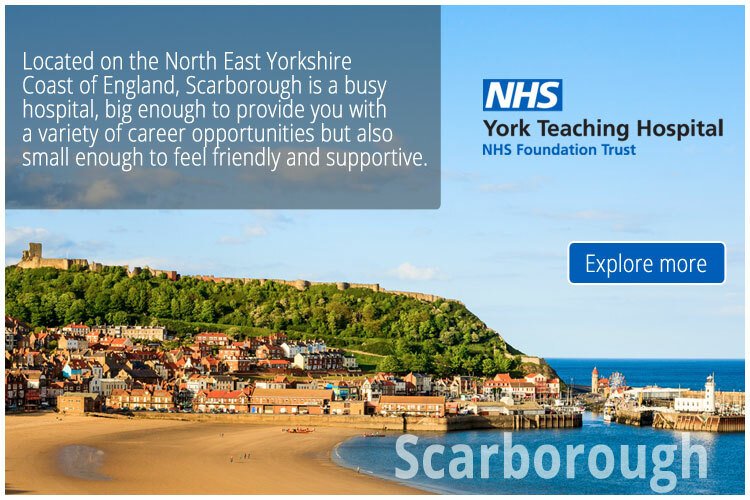 The purpose of this position is to provide specialist general medicine and geriatric medicine services within Geriatric and Rehabilitation Services (GARS), as well as promote and lead the delivery of holistic health care for older people. Your full specialist training in the UK, USA, Canada or Ireland. Have had your specialist training assessed by the RACP and have been found to be ‘substantially comparable’. For more information please click on `Apply Now’ or call Liam on 07 3210 6332.